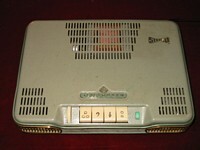 for home use units are listed.
! 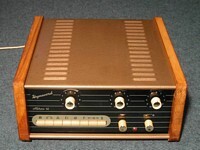 Klick on "Model" to see details and more picture from the amp. Click on "Picture" to enlarge! 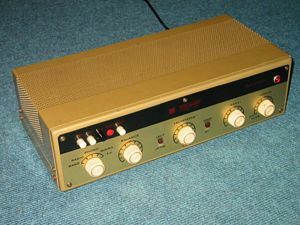 KV34 4 ECC808 / 4 ECC83 4 EL84 Great amp! Also very rare. Only the power amp differs. Prefer EL84 version. Preamp section is bad on both. 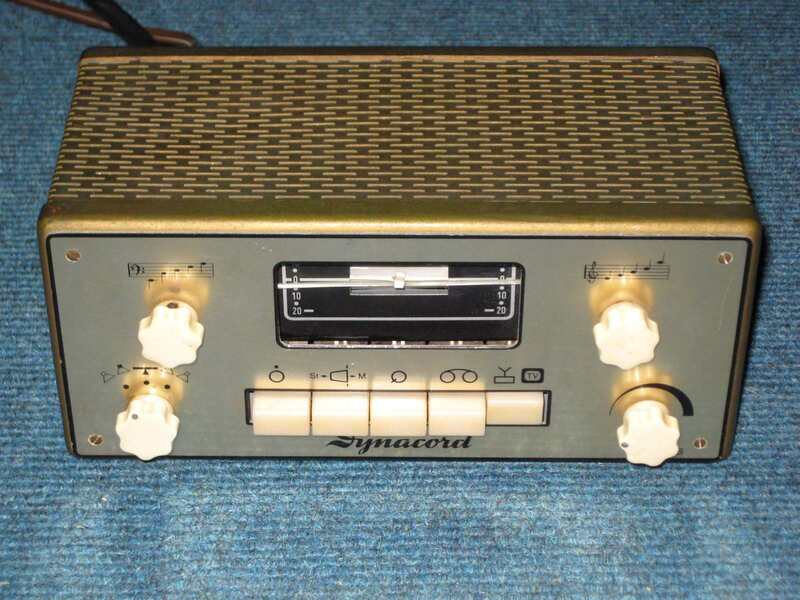 Pretty rare single ended EL84 stereo amp with EZ81 tube rectifier. Absolutely GREAT !!! 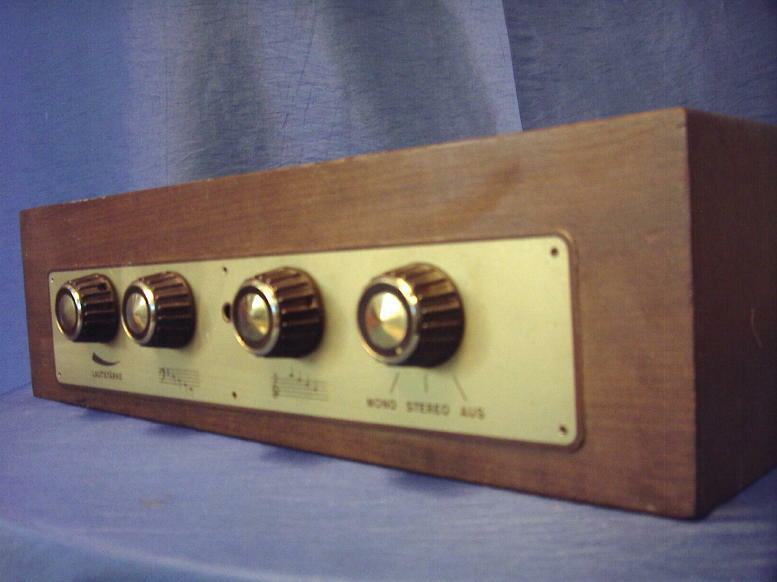 Rare preamp to be operated with LS8 or LS15 power amp. 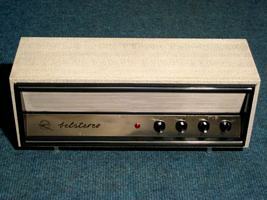 One of rarest amps from Germany. 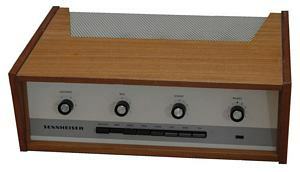 Made by the famous manufacturer of great Phono cartridges. 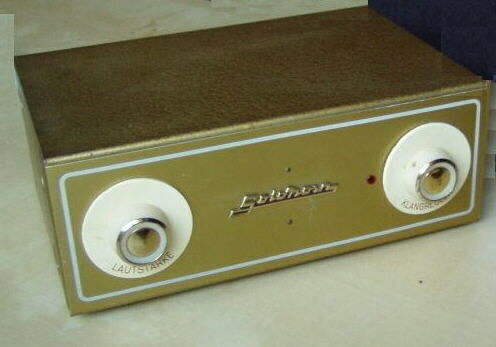 Another (rare) amp from the East Germany manufacturer. 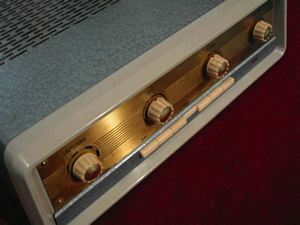 Earlier units use EZ81 tube rectifier. 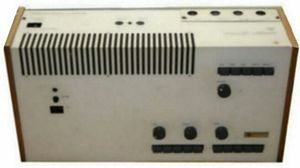 Later versions with bigger output transformers. 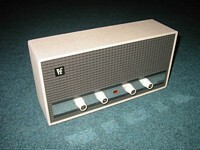 Nice sounding amps which suffer from a higher noise floor. 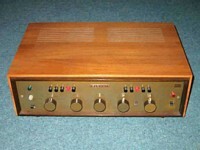 Most desirable stereo amp from K+H!! 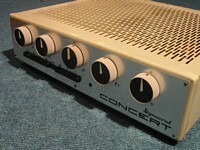 Only these use ultralinear output transformers. Too much power! Gets hot! 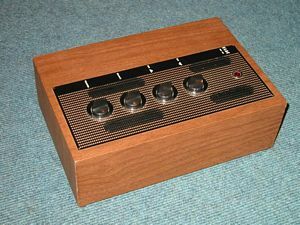 Rare tubes! 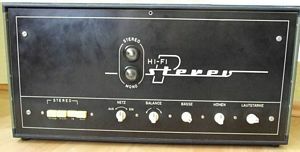 great amp - use without cabinet only! PE KV21G 1 ECC83 2 ECL86 Nice! Rare! 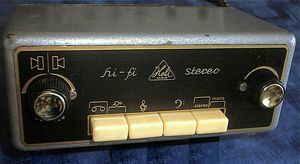 HSV type amps were designed and built in a joint venture with Dual, Sennheiser and Telefunken. 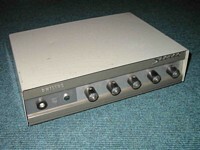 The HSV25 is very uses the same chassis as the Sennheiser VKS 203, but the circuit from the VKS254. 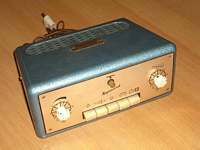 Very rare amp from Klaus Werner Pietsch from Rothenburg Lausitz (GDR). EYY13 tube rect. 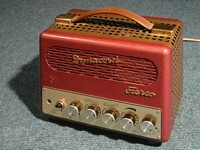 Same as the Dynacord ST-6 amp. Rare! 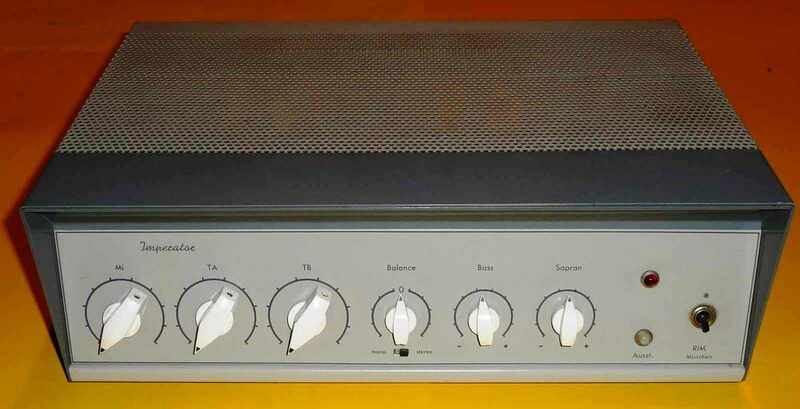 Well made amplifier using UL OPTs giving 2x8 watts. OK, I prefer EL84s !! 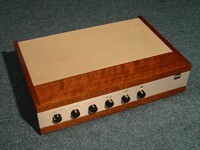 See PE amp for more information. 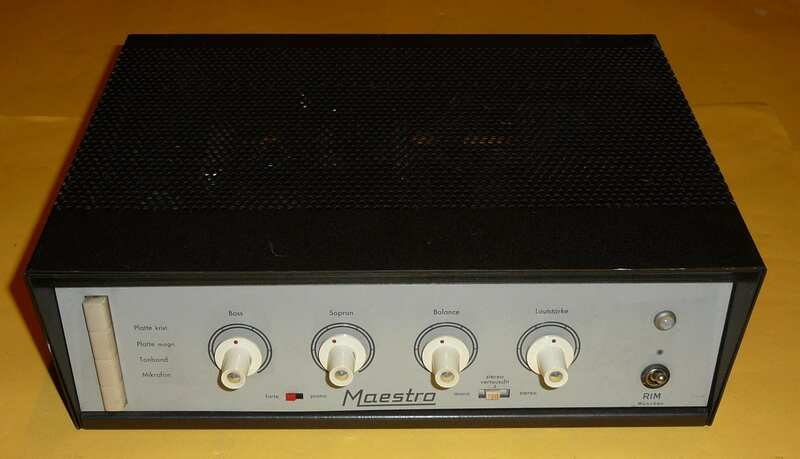 Very rare amp from very small West Germany manufacturer. OK, I prefer EL84s !! Same circuit as VKS 254 and HSV25.